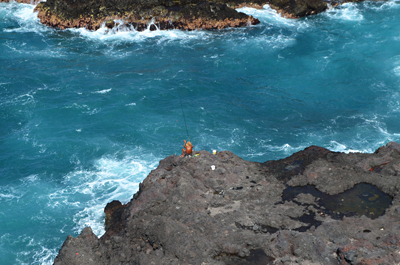 It was a hot, hot week on Tenerife thanks mainly to the calima which lingered for most of the week and which was uncomfortably thick on Friday to the point it even affected the north more than usual. The predicted possibility of snow on Mount Teide didn’t materialise although I’m pretty sure I spotted one little white patch near the summit on Saturday night, but that might have been the effects of drinking cava at such a high altitude. The outlook for this week is more typical of November weather with temperatures dropping from Wednesday to seasonal norms, plenty of sunshine everywhere with the south west and north looking best for sunshine hours. However, it’s likely there will be cloudy spells on some days and possibly showers on Wednesday. 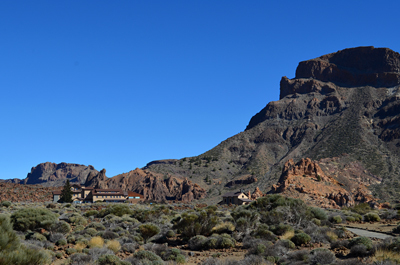 Sunday is looking most likely for rainfall everywhere… except in Teide National Park. Weather in South Tenerife – there should be plenty of sunshine around this week but with some cloudy spells. The week will start on the hot side (28C) before dropping to 20/23C in the shade from Wednesday. The only significant cloud could be on Tuesday afternoon and Saturday although there’s a good chance of some rain on Wednesday and Sunday (60/65%). 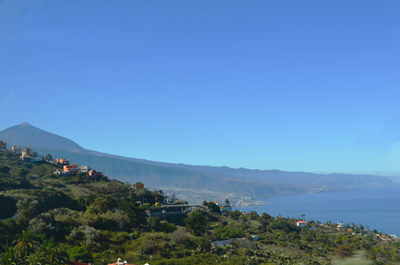 Weather in North Tenerife – A slightly sunnier week is predicted for the north with only Sunday looking particularly grey, although there will be a 50% chance of rain on Wednesday, 35% on Saturday and 70% on Sunday. Temperatures start the week at 24C before dropping to 19/20C in the shade from Wednesday. 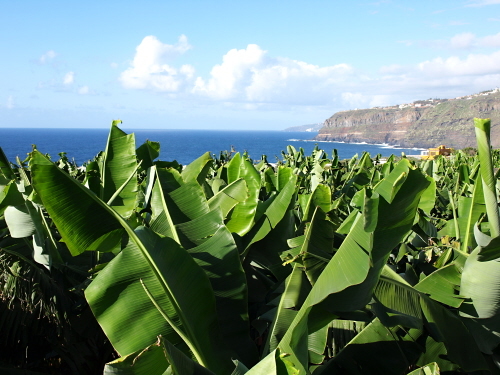 Weather in East Tenerife – Mostly sunny from Monday to Thursday but with a 50% possibility of rain on Wednesday. There will be quite significant cloudy spells from Friday with a 35% chance of rain on Saturday rising to 70% on Sunday. 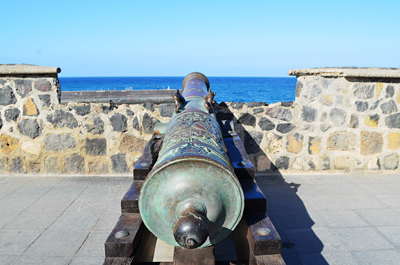 Weather in South West Tenerife – Much the same as everywhere else with a hot start to the week (28C) before temperatures settle at 21/24C from Wednesday when there’s a 50% chance of rain. Only Saturday should see any decent cloud and Sunday is most likely to see some rain (60%). Weather in the Mount Teide Crater – Things should be back to normal in Teide National Park where the sun should shine all week apart from Tuesday evening/Wednesday morning when there could be some cloud and even showers. On the summit is should be sunny and calm all week, except for Thursday night when the wind could hit 40kph. 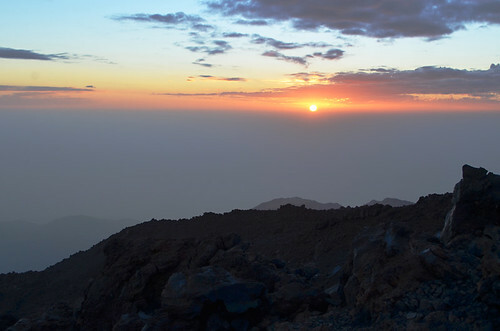 Temperatures should hover between 9 and 13C in the crater and 1 and 4C on the summit of Mount Teide. So what happened this time last year? ‘It turned out to be a horrible week in some parts of Tenerife with yellow and orange weather alerts for rain, thunderstorms and wild seas lasting from Tuesday until Sunday. No areas completely escaped.’ Fingers crossed the weather people have got it right and we’re in for a much better week this year. Pic: Calima ruined the views from Mount Teide, but it was incredible as always to be almost on the top of Spain’s highest mountain.